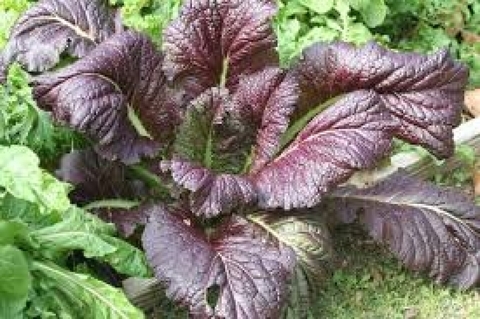 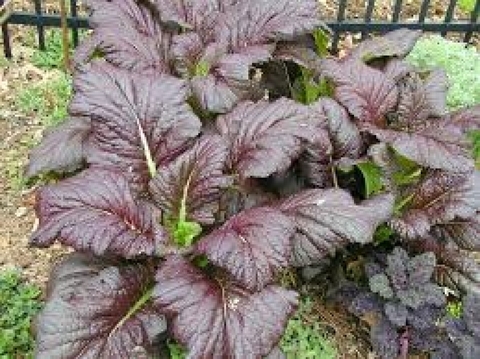 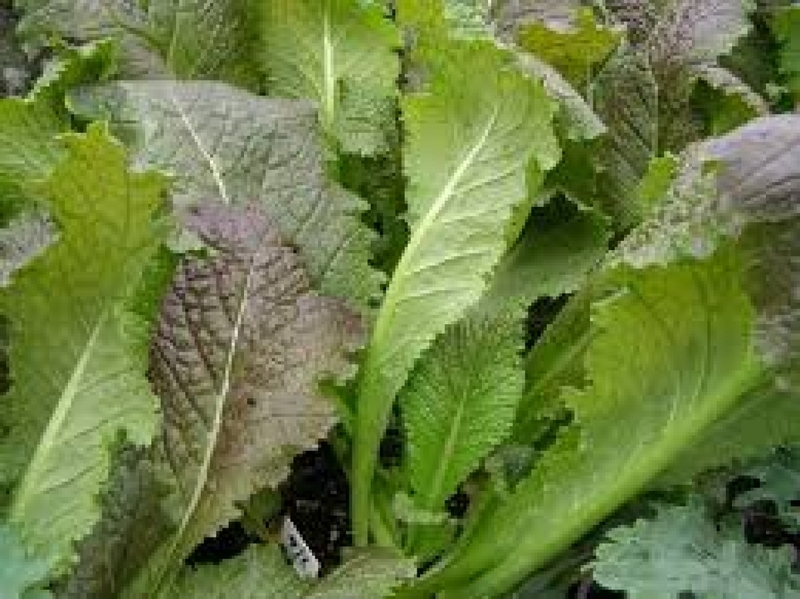 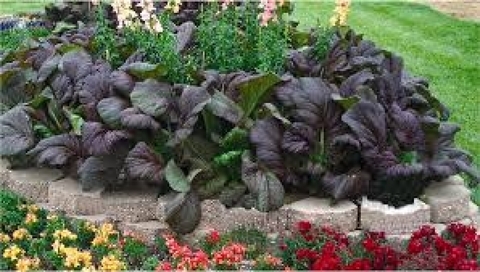 Red Mustard greens are rich in vitamins A, C and K. They contain compounds which have cancer preventing benefits, including antioxidants, anti-inflammatory and natural detoxifying properties. 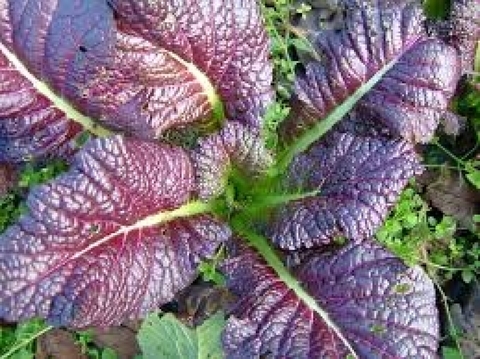 Mustard &apos;Red Giant&apos; is lovely as a baby leaf, raw or cooked in stir fries and soups. This is the spiciest of the mustard leaves and tastes of horseradish.